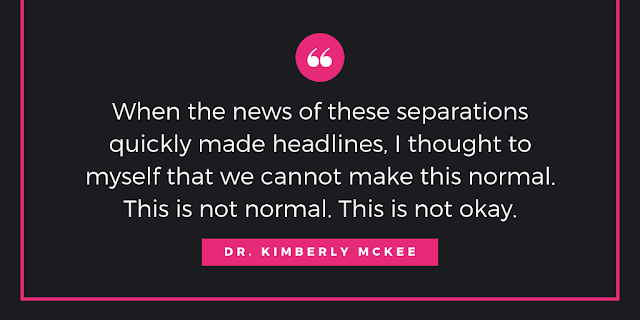 This post revisits the adoption dispute between a South Carolina couple and the Cherokee father of the girl they thought they'd legally adopted, which I wrote about here. After a not-so-by-the-book adoption, the well-meaning family brought their new daughter back to South Carolina. The father, who had been fighting for custody of his daughter for months after mistakenly signing away his rights, took the case to the South Carolina court, which ruled in his favor due to the Indian Child Welfare Act. 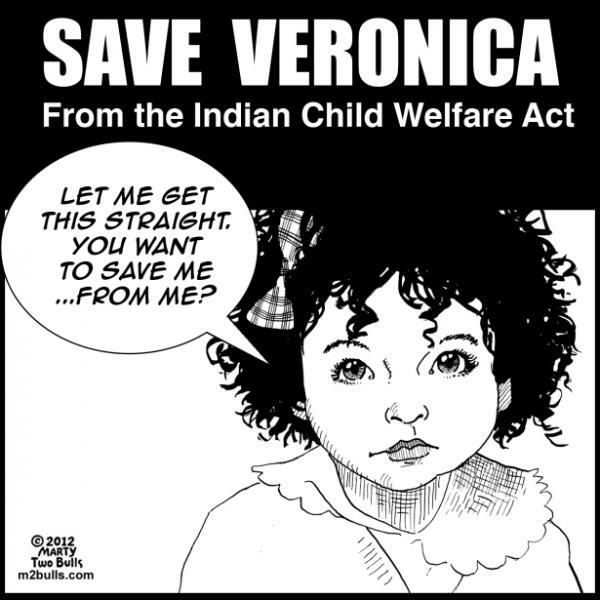 In the year since, the adoptive couple launched an online campaign called "saveveronica", and brought the case to the Supreme Court, which heard the case last month. The court is set to rule sometime in June. It's the lack of nuance that really gets me. People toss all manner of bitterness into the Internet, and comments on the story tend to demonize the father and heroize the adoptive parents. That's not fair and it's not the whole picture. And imagine the compartmentalization that has to happen in their minds--(birth father = bad; adoptive parents = good; therefore, child, who is biologically related to birth father = ?) I'm not talking exclusively about the adoptive parents--I'm referring to the band-wagon-jumpers who have to throw their two cents in and call the birth father a "loser" and worse. 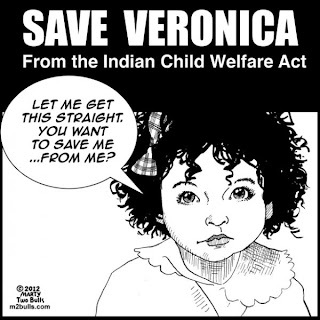 Even the words "save veronica" are painful. "Save" implies that the girl is in danger. Save her from her father? From the Indians? Really they mean "bring her back to us". Not that their desire is inappropriate--of course we can understand their feelings of loss. But let's call it what it is. 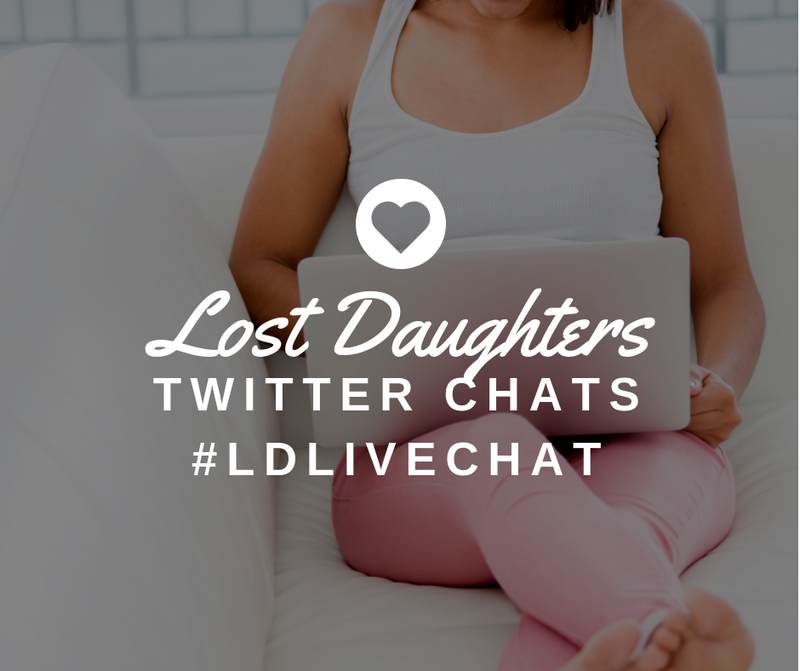 I'd like to know more about how the little girl has fared since living with her father. In a disappointingly unbalanced article on NPR, the writer admits in one line that, "No one disputes that she was sublimely happy with her adoptive parents, and videos of her with her father, now married, seem to show a little girl equally happy." "No one disputes" the "sublime happiness" of the girl with the adoptive parents. Yet evidence of her life with her father merely "seems to show" happiness. There are all sorts of privilege issues this case bring to the surface: Adoptive parents v. birth parents. Married parents v. single parent. White people v. Native American. Birth mother v. birth father. "As a birthfather who has been separated from his child, and having been through a 2 year legal battle to for full custody and ending up with practically no rights, I am sympathetic to [Dusten] in this scenario. The birthfather is almost always treated as the bad guy, and the legal system is generally stacked against him - not to mention the adoption agencies, social workers, and birthmothers. The phrase "best interest of the child" is thrown around in courtrooms and blogs in way that is unilaterally synonymous with "best interest of the adoptive parents and birthmother". Way to go Dusten for getting your kid back!! I tried to do so and it left me emotionally, mentally, and financially devastated, with serious stress-related health complications to boot. I can only imagine the effort that this man has put into being present for his daughter. There are, of course, legitimate concerns about the effect of the transition on the child. Surely there is some immediate negative psychological effect from being placed into a new home at the age of 2. 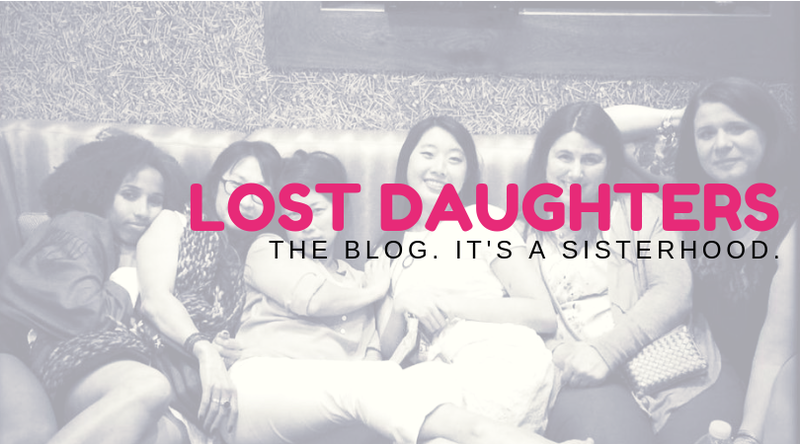 Hopefully the long term benefits of being with her biological family in a culturally appropriate environment outweigh and counterbalance these short term challenges. To clarify, I am not without sympathy for the adoptive parents - it must be a tremendous loss for them as well. It's a shame that birthfathers are kept dumb and in the dark in adoption scenarios, otherwise such heartbreak could be avoided." I'm nervous for the Supreme Court ruling. It's hard even for me to write about it--it literally makes my heart rate increase. I'm sad for the adoptive parents who feel they got slighted. But honestly I'm even more sad for the birth father and all the backlash against him. And the little girl too--what trauma she's been through (and what more trauma might await her if the court says she should be removed again and taken to live with the adoptive parents whom she hasn't seen for a year!) I hope that all those nasty comments about Native Americans and about her father will be gone from the Internet by the time she is able to read them. I hope society as a whole will embrace a more balanced viewpoint about adoption by the time she can read, too.